"Full length follow up to SBR-045 Ancient Land EP from Jan.2011. For fans of Brian Jonestown Massacre, Woods, Kurt Vile. 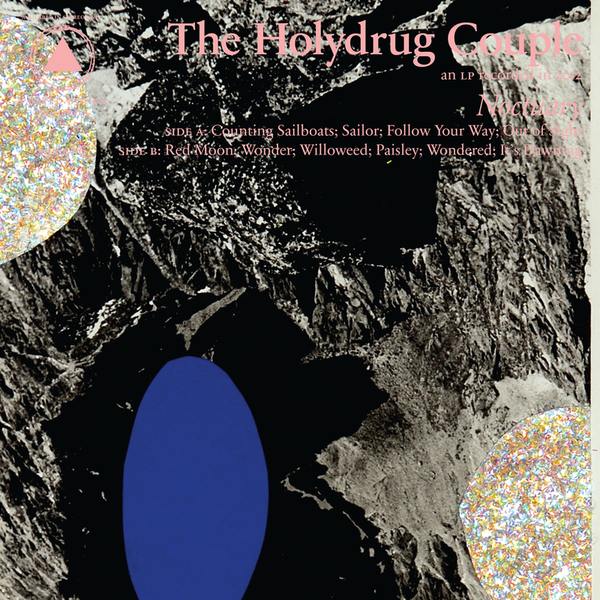 The Holydrug Couple have done a lot of growing since their first release with Sacred Bones Records in 2011. The “couple”, consisting of Ives Sepúlveda and Manuel Parra recorded Noctuary in Santiago, Chile. They put together a home studio and recorded the entire album themselves, from start to finish. Feeling that no one else had been able to capture their sound, Ives decided to take a risk and produce and engineer the album on his own. After four months of obsessively working and barely leaving the house, Ives emerged with a final product of which the band is truly proud. All of this hard work has manifested in a more elaborated, astral sounding album than its predecessor, Awe. While Awe and their Ancient Land EP had a bluesier, woodsy sound, Noctuary plays out like a slow motion 60’s beach party dream that you never want to wake from. 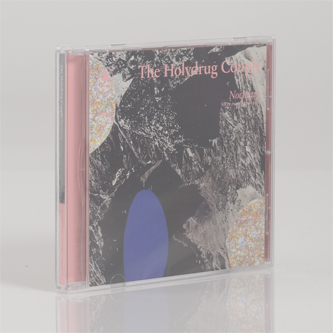 This is not your typical motorik beat kraut album; rather it sounds more like a breezy take on Love or Beau Brummels. 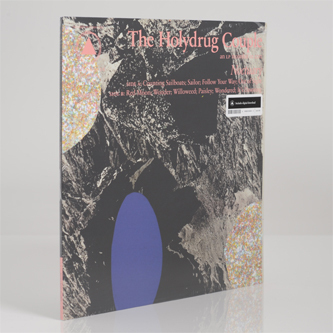 The way that songs like “Willoweed” and “Paisley” flow seamlessly into one another, it is easy to see how listeners will become entranced by this new, dream-like world that The Holydrug Couple have created. These two stand-out tracks, as well as “Follow Your Way” really exemplify the growth of this band and signify the new direction they’re headed in."